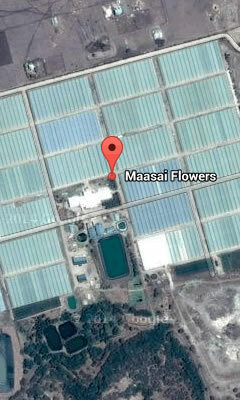 About Maasai Flowers Limited, Nairobi-Namanga Road. 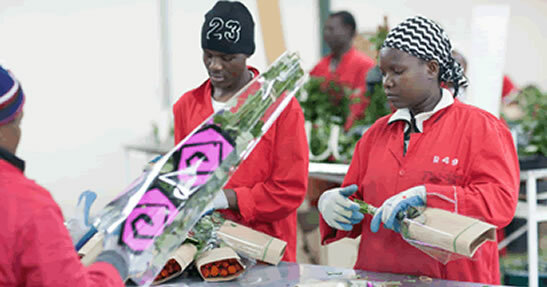 Maasai Flowers Ltd, being the latest among the Sian Roses farms is situated at 40km South East of the Kenya's capital City of Nairobi and is 20km South of the Jomo Kenyatta International Airport. 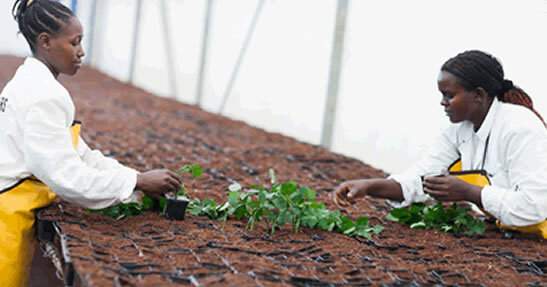 The farm's altitude is 1,750m above the sea level and was started in 2008. 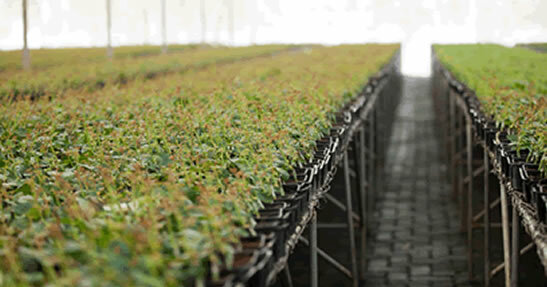 The farm has since inception been growing and exporting normal roses and spray roses in addition to hosting a fully operational propagation unit. 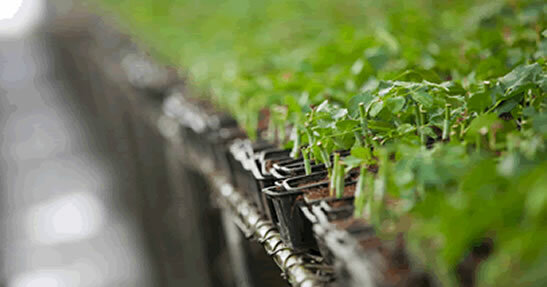 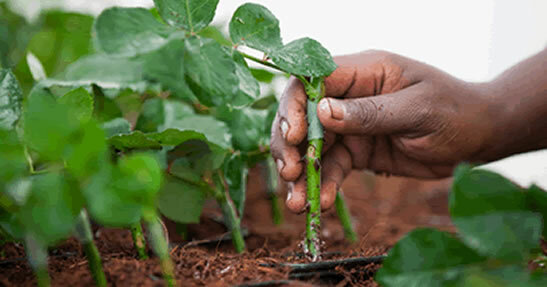 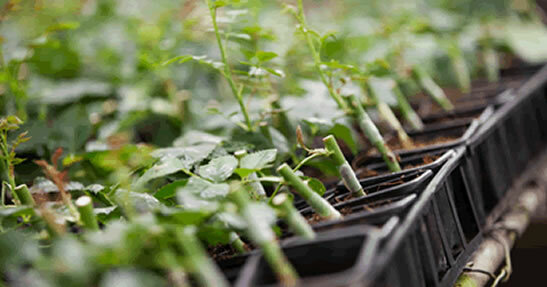 The farm hosts a top-graft propagation unit that produces 1.5 - MILLION PLANTS per year.